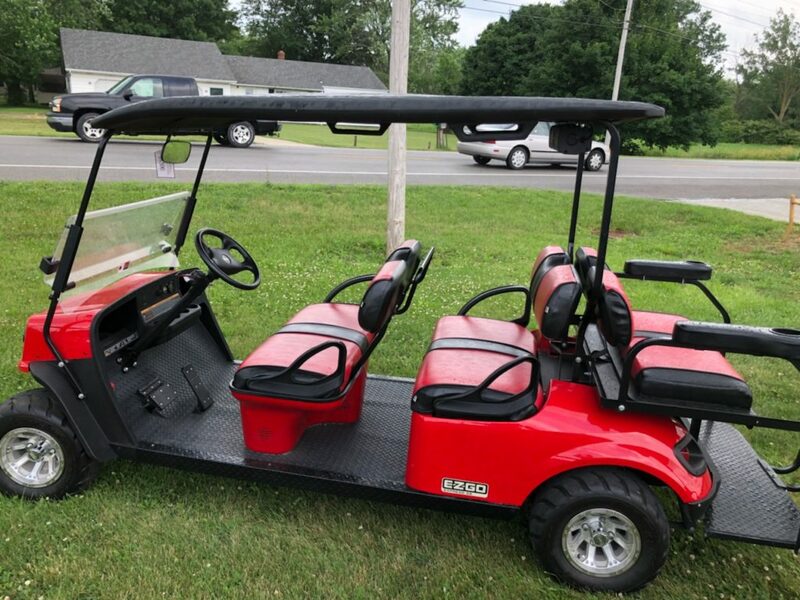 Custom Golf Carts has a large fleet of gas carts available for spectators of the racing world and event rentals. The fleet includes newer model 2, 4 and 6 passenger units as well as utility carts for carrying the load. If you are need of a cart or two for the day, weekend or even month, just give us a call. 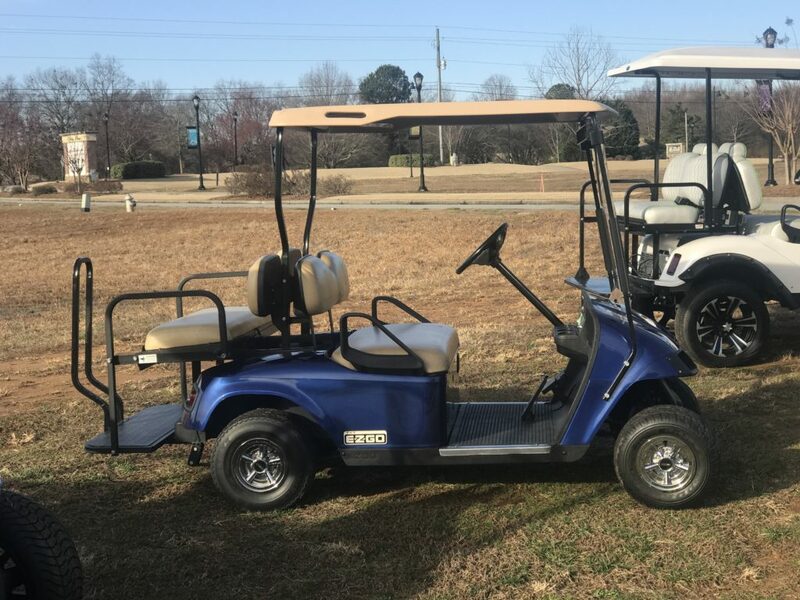 Interested in renting a Golf Cart, please download the form and fill it out, once complete please email it to the link below. For 2019 Petit Le Mans Rentals click the link below.